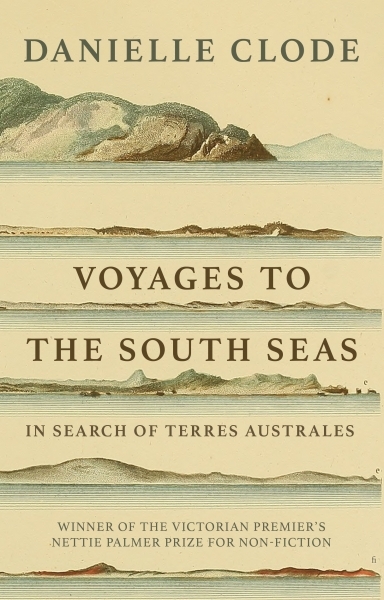 Winner of the Victorian Premier's Nettie Palmer Prize for Non-Fiction, Voyages to the South Seas is an exhilarating expedition through a key period in the European exploration of the Pacific and in the history of science. While British soldiers and settlers colonised Australia, French scientists continued to explore its coastlines and study its strange flora and fauna. Lapérouse and Labillardière, Baudin and Bougainville and others left their own, lighter marks on the country in the name of human knowledge. This is their story—deeply researched and richly imagined by zoologist and award-winning science writer Danielle Clode.